Can Schluter®-DITRA-HEAT be installed over existing tile? Installing DITRA-HEAT over existing tile may require special considerations. 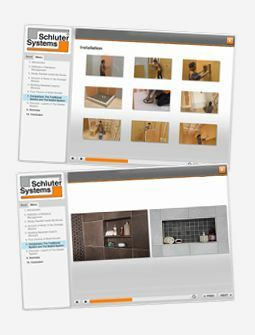 Please call Schluter®-Systems (USA: 800-472-4588; Canada: 800-667-8746) to discuss your particular application before installing DITRA-HEAT over existing tile.